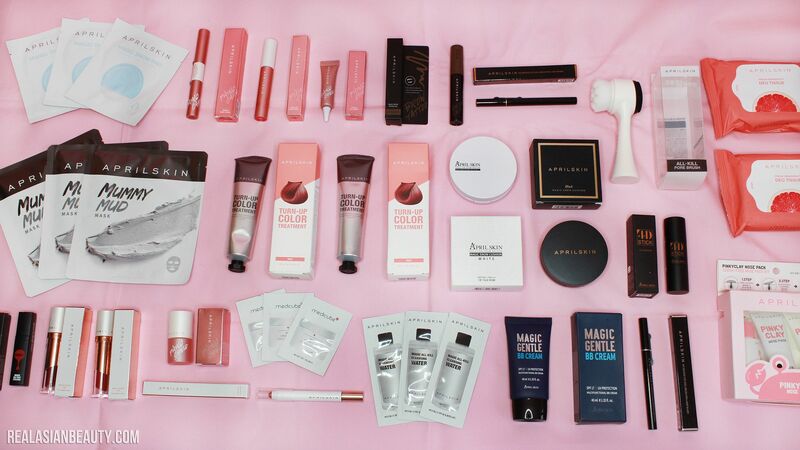 Who doesn't love makeup, especially if it's from Korea? I surely do! I have been seeing a lot of April Skin posts on my feed, especially on their cushions! I was so curious but I didn't know where to get it here in the Philippines. Good thing, I discovered a website called Early Picker. 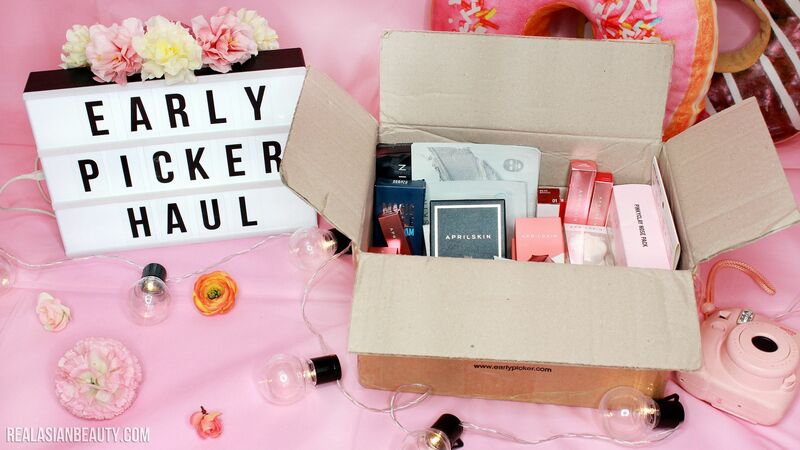 It is an online shop that offers Korean beauty products. However, I have to be honest that they don't cater to a lot of Korean brands. As of writing, they have 20 Korean brands on board. But what really got me is the fact that they are an official online partner of April Skin cosmetics. It means, they have almost every April Skin products! Because I was so thrilled about April Skin, I almost completed the whole range! I got a box from Early Picker full of April Skin items. I was really so excited! WATCH THE VIDEO for the unboxing. Watch 'til the end because I also included a try-on / makeup tutorial using my April Skin goodies! 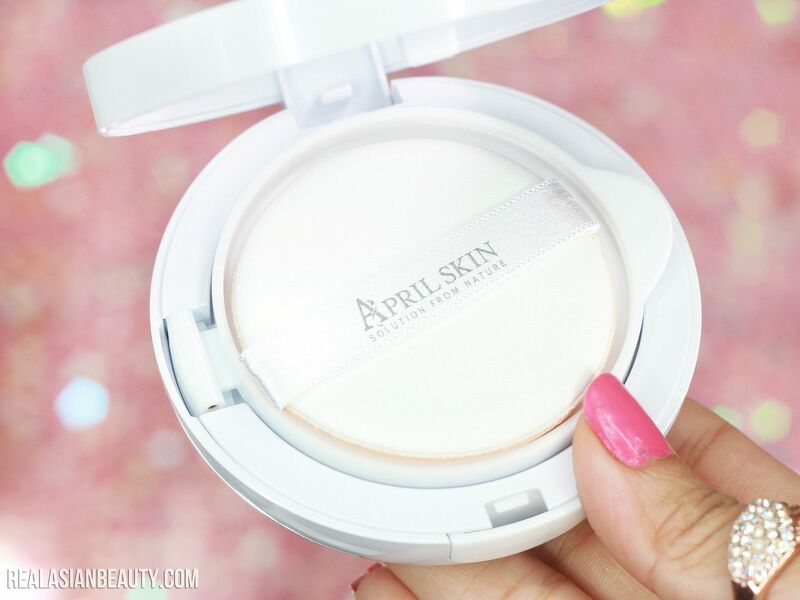 I was so excited to try the white April Skin cushion. I have come across a lot of FB and IG videos on this cushion so I can't wait to see how it works on my acne-prone, morena skin. 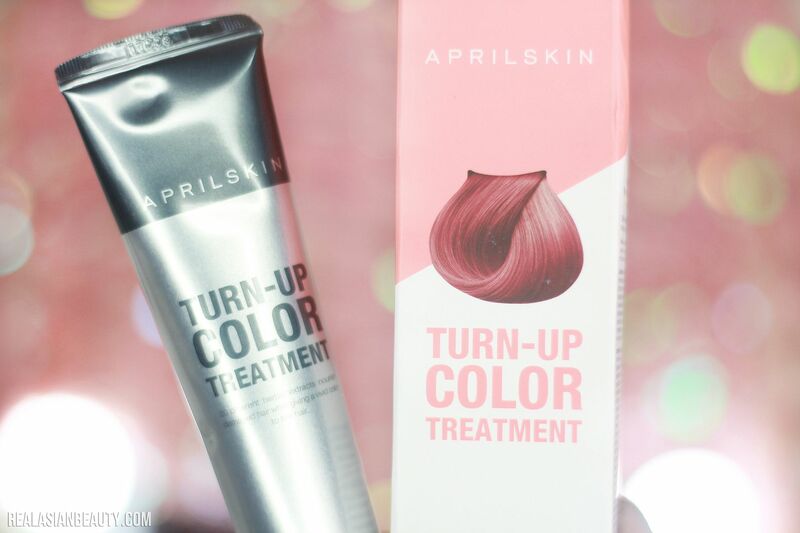 I'm also looking forward to trying this hair color treatment. I lot of you guys told me I look good with red hair so I might be dyeing my hair red soon! I can't wait to try if this one is good! Shopping on the website was quite easy for me, probably because I was only focused on buying 1 brand. The website was also easy to understand and navigate. However, it was a downside that they only offer free shipping worldwide for orders $130 and up. Also, the parcel took longer to arrive than expected. Other Korean online shops take 5 days to 14 days to arrive. While my Early Picker package took longer than that. So that's one thing to consider when shopping. Be sure you are not in a rush to receive your item/s to avoid disappointment. But to end my statement with a positive note, the parcel was delivered straight to my home. I appreciated that because it saved me from going to the post office. Here are ALL of the items I got from Early Picker's website. Don't you just love how most of the items are in white, black and in trendy rose-gold color? Aside from the long delivery waiting time, I was quite happy with my Early Picker haul. It's a nice addition to my growing Korean beauty products collection!